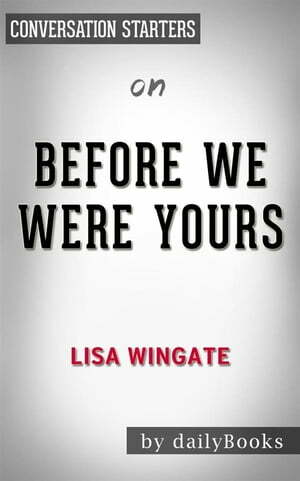 Collins Booksellers - Before We Were Yours: by Lisa Wingate??????? | Conversation Starters by dailyBooks, 9788822816108. Buy this book online.